For ages, hardwood flooring has been considered one of the most elegant and beautiful flooring systems any home or business can have installed. Hardwood flooring offers many benefits to both homeowners and business owners, and is more affordable today than ever before. At Southern Maryland Kitchen Bath Floors & Design, we carry some of the finest lines in hardwood flooring and would love to show you why you should consider hardwood when you are thinking of new flooring. These companies are known for producing the finest in hardwood flooring. 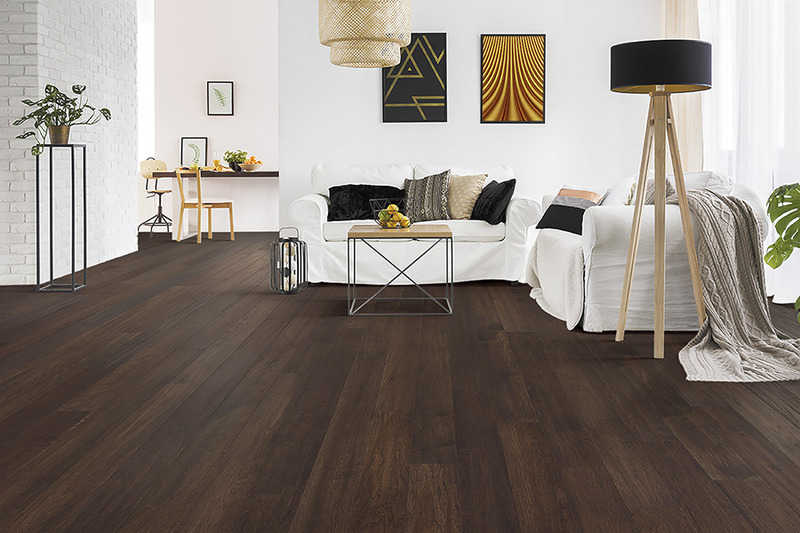 Each brand offers its own lines of flooring, and we have them all. When you shop with us for your new hardwood flooring, you have access to thousands of hardwood flooring options. Many of our customers are looking for a traditional solid hardwood floor. We have those systems. Others may want the convenience of engineered hardwood flooring. We have those systems as well. Our professional sales staff can help you determine which type of system is best for you and your circumstances. Because we carry the best brand names, and have both solid and engineered hardwood flooring systems, our customers have access to hundreds of different hardwood species from which to choose. This means that you can find any color shade from light to dark; any surface luster from soft to high gloss; and even hardwood flooring in random width planks. We also offer our customers the best in hardwood flooring installation services. This is a critical part of your overall purchase, and only experts in hardwood installation should be allowed to install your new flooring. We have those experts ready and able to get to work. To learn more about hardwood flooring and the many benefits it offers, come by and see us at our California, Maryland showroom today.